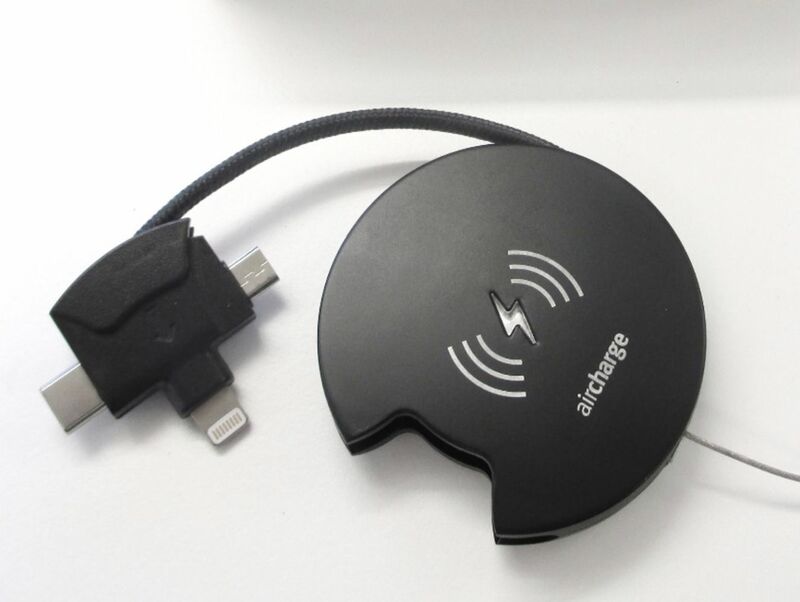 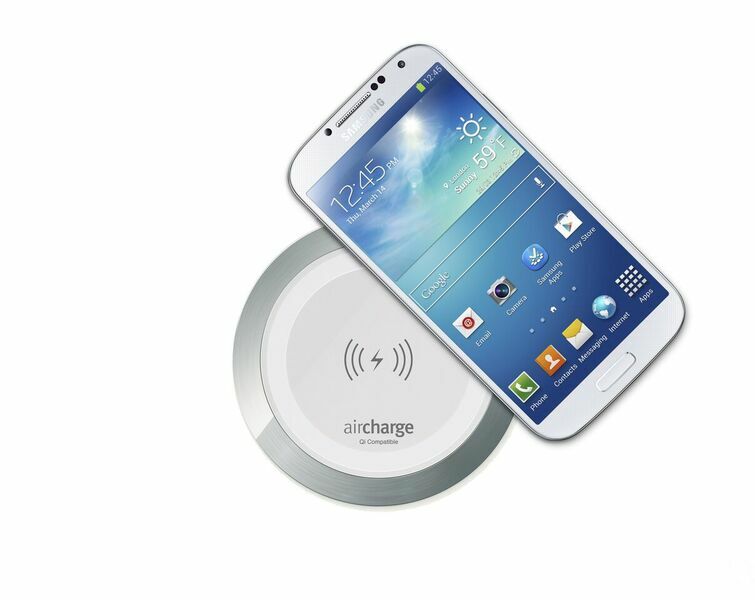 Aircharge products offer the latest in Qi-certified wireless charging solutions for a range of devices. 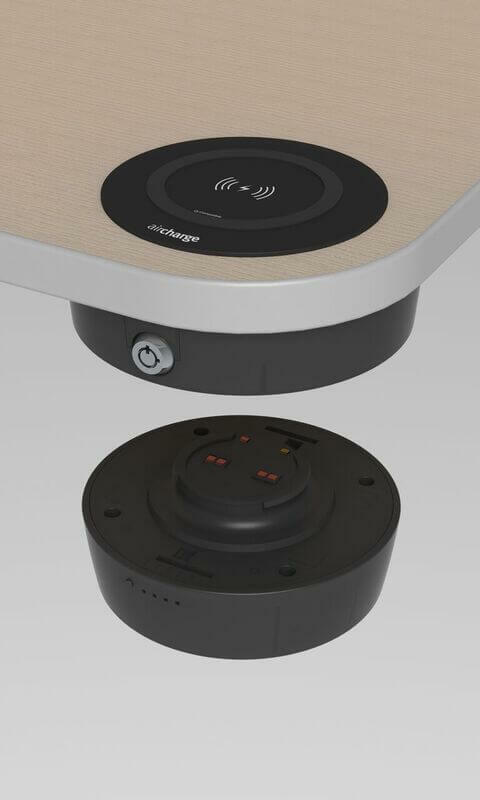 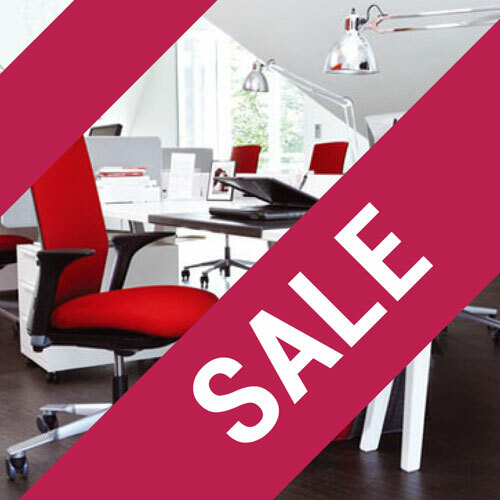 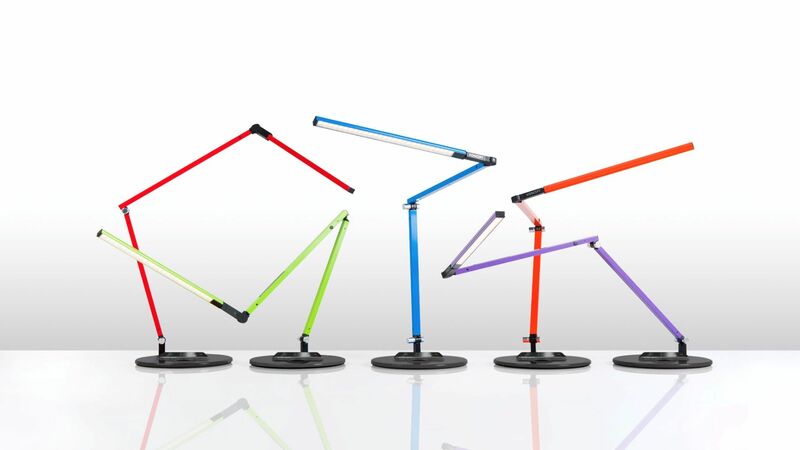 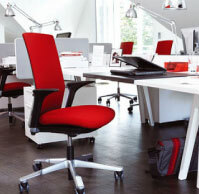 Provide convenient charging opportunity whilst keeping clutter and wires off of your work or meeting space. 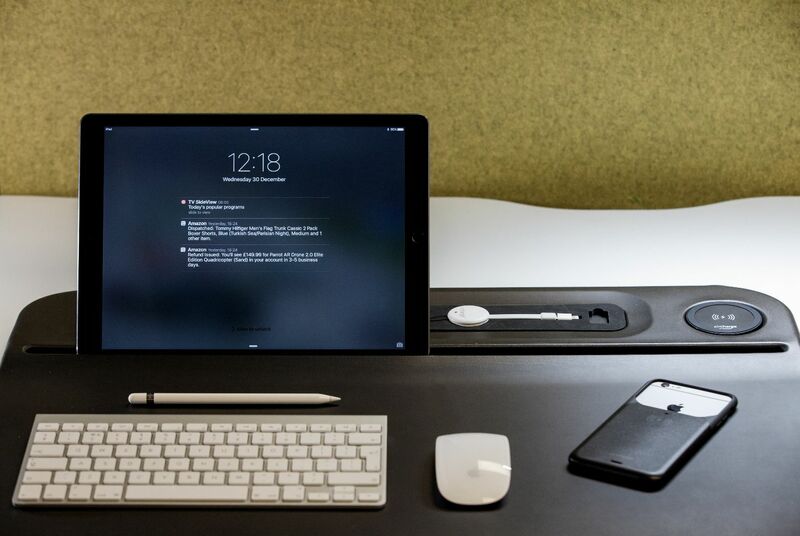 Drive footfall and enhance your client, customer and employee experiences.